SELECTIVE OUTRAGE & MORAL POSING? – Alternate Comms. From St Kilda Beach (Melbourne, Australia) to Skopje (Macedonia) ! This isn’t anything new – hypocrisy is older than the Bible itself – pardon the religious overtone – and Machiavellian statecraft existed before Machiavelli put his name to such international diplomatic behaviour. 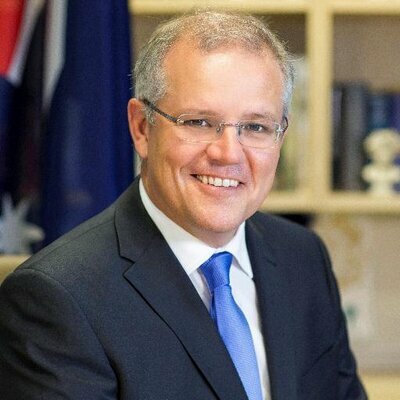 This is the perfect segue to bring in Australia’s Prime Minister Scott Morrison, an evangelical Christian. 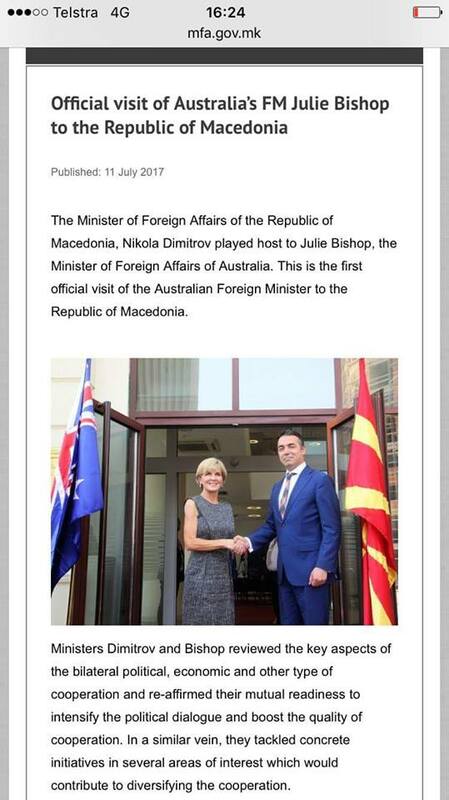 The Australian Morrison government condemns Australian Neo-Nazis for the weekend Melbourne Beach protest yet his government refused to condemn Albanian Neo-Nazi Bujar Osmani, Deputy Prime Minister of Macedonia when the then Australian Foreign Minister Julie Bishop visited Macedonia in 2017. 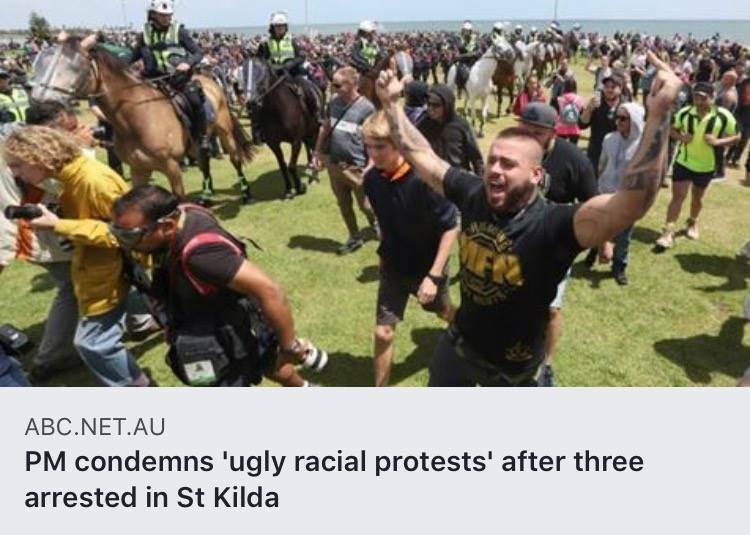 Neo-Nazis are “good” when they serve a political or strategic interest for a superpower – whether it be the West or the East. 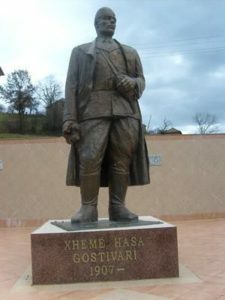 But in Macedonia’s case, Albanian politicians who hold Neo-Nazi views are regarded as “democracy activists” because they are loyal US political clients. 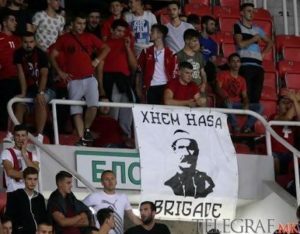 In order to ram home name change of Macedonia to satisfy another US political client, Greece, the US has had to call in these loyal Albanian offsiders in Macedonia to finish the job on January 9.